Bio: Editor by day, karaoke superstar by night, Lost fan all the time. In my spare time, I write songs about Nintendo characters in a side project I call Destruction Booklet. I have recently begun editing and creating funny videos based on my favorite TV shows. 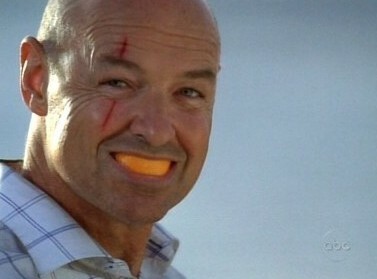 Lost: A brief, sad chronicle of LOST's most fascinating character, John Locke - now with Super Mario Bros. sound effects! Spoilers for seasons 1 through 5 of LOST.